Advanced International Technology provides specialized back-end wafer processing, micro assembly and fabrication services. 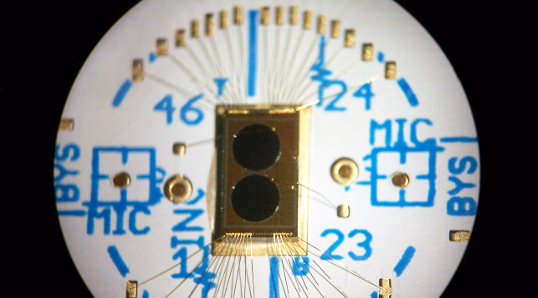 Prototyping and small to medium builds are our specialty. 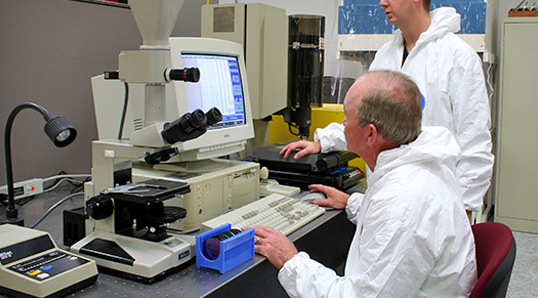 Advanced International Technology specializes in high-quality wafer processing and dicing, micro assembly and fabrication services, providing clients with the highest degree of precision machining and engineering for the greatest possible value. Our experts perform dicing services for a wide range of substrate materials, ranging from silicon to fused silicon, glass, ceramic and more. 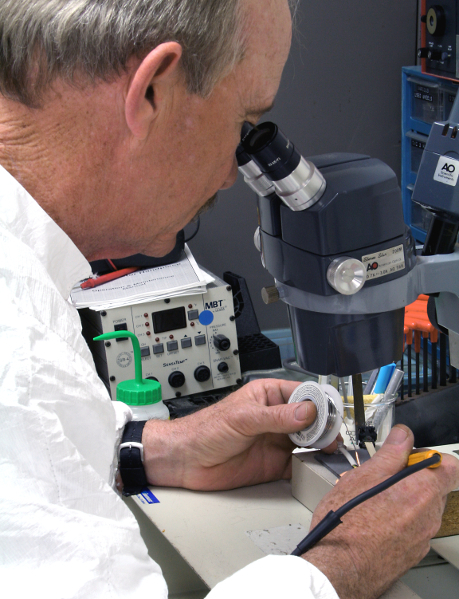 In addition to dicing, our innovative approaches to wire bonding allows us to complete wedge bonding, ball bonding and die bonding for customized assembly of microelectronics. With applications in data storage, biotechnology, MEMS and nanotechnology, Advanced International Technology’s engineering and manufacturing solutions assist numerous industries achieve success with exceptional products. We invite you to use the form below to send us an inquiry. We can also be reached at +1 858-566-2945. We look forward to speaking with you.